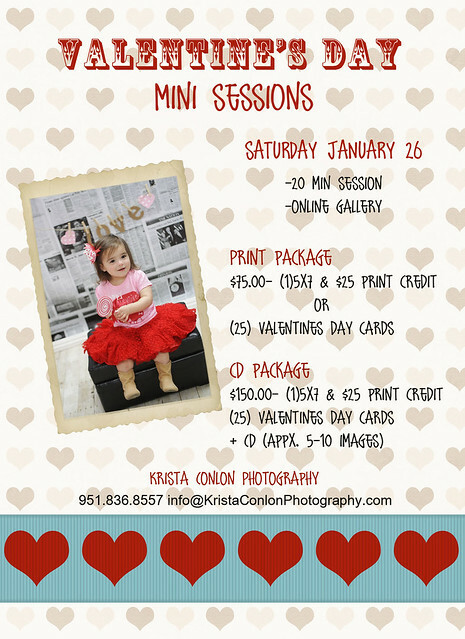 Valentine's Day Mini Sessions are Saturday January 26th! Spots will go fast!! 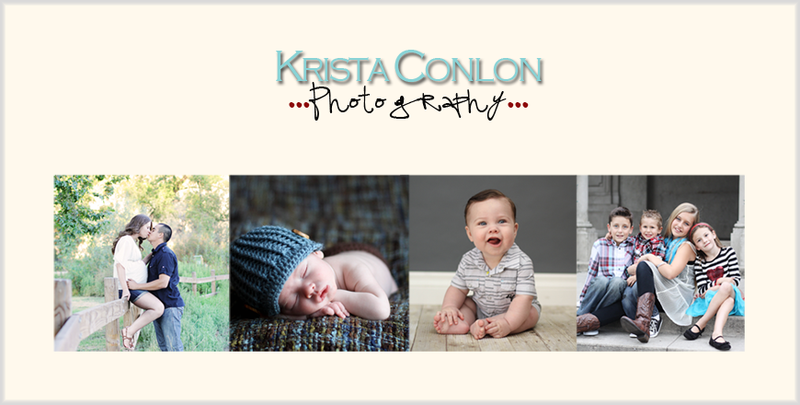 Now offering 2 different session options! One that includes a CD! Choice a package option and book your session today. Additional prints 20% off! Book with a friend and recieve and extra $10 print credit!